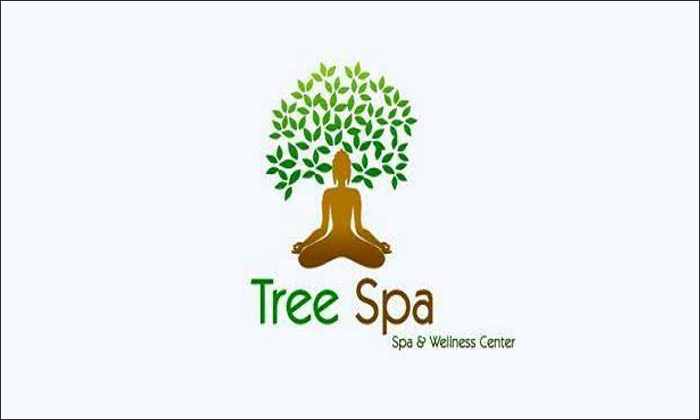 Think of impeccable magic through massage, Tree Spa is the solution to it. The staff is highly experienced and aim to deliver the best services to guests. They render exceptional spot and holistic therapies, which relax your body and mind. So don't think, simply head to Tree Spa to get the most natural and effective therapy for your self.